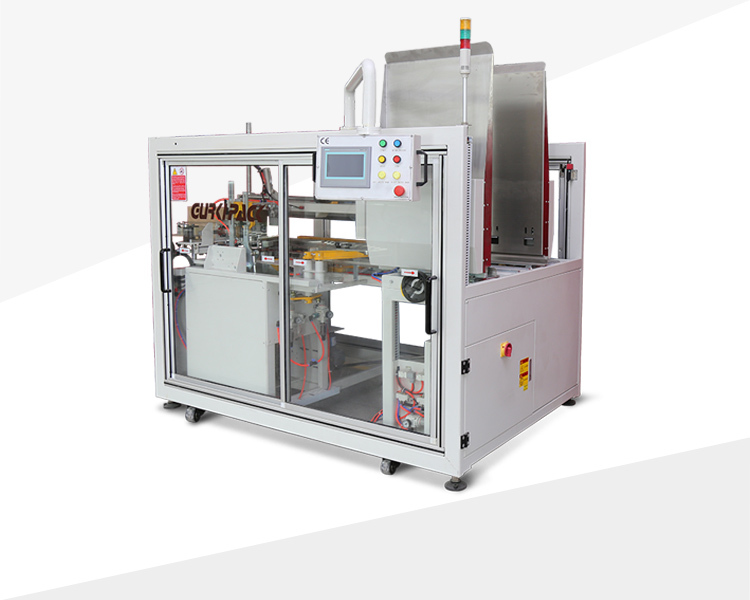 The high-speed carton erector GPK-40H30 introduces foreign technology and uses the cam drive system and the connecting rod to control the whole machine movement. The machine operates stably and quickly, and the the unpacking speed can reach 30 boxes/min. It is small in size, easy to operate and to adjust. Application industry: The High Carton erector GPK-40H30 is widely used in the mass production of batch production, packaging, color boxes, greeting cards, photo albums, photo frames, medicine, electronics, daily chemicals, cosmetics, auto parts, hardware, food and so on.